Spring practice is almost underway, starting March 10th. Over the next few weeks, we’ll be previewing each position group and adding any notes we hear about player performance along the way. The Sooners will now look to two returning players and a new face to keep the quarterback play at a high level. The quick former Texas A&M quarterback was finally eligible to play in 2017 and didn’t disappoint in the moments he had on the field. He is a former 5-star recruit, and one of the best high school football players to come out of Texas in recent memory, with incredible on-field speed that can bring a different dynamic to the Sooners offense. Murray is widely thought to be the successor to the quarterback spot. The guy can fly, no doubt about it. Coach Riley is going to have some serious fun with someone that fast in the backfield. He has proven that he designs plays to fit the personnel on the field. One play that comes to mind is the option against Ohio State (which can be seen at the 1:50 mark in the video below). It was a handoff to Trey Sermon that Sermon quickly pitched back to Murray. While it worked well, there was certainly potential for it to be an even bigger gain. It will be entertaining to see what Riley draws up. One potential cause for thought on Murray is his baseball career. The 2018 baseball season has already shown Murray hitting at a higher level than last season, and he will be eligible for the 2018 MLB Draft if he chooses to pursue a baseball career. While it seems unlikely at the moment, it’s certainly worth keeping an eye on. The only other quarterback we’ve seen during a game for the Sooners is Kendall. 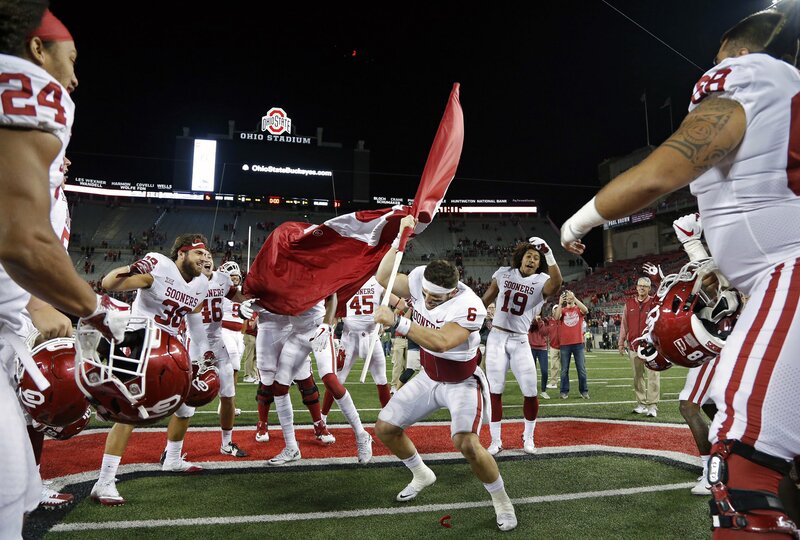 The departure of Trevor Knight and Cody Thomas in 2016 set him up as the backup to Mayfield during a year he would have had the chance to redshirt. He appeared in a few games, playing reasonably well in them. In 2017, with no option to redshirt Murray, it made complete sense to redshirt Austin Kendall. He enters 2018 as a redshirt sophomore. While Murray seems on pace to be the starting quarterback come fall, Kendall is a very good quarterback. He is a good athlete and a smooth passer with good arm strength, and would fit into the “pro-style quarterback” description. Sooner fans should be excited to see Mordecai joining the team. TFB spoke with his father recently to get some perspective on their family and what Tanner brings to OU. He won’t be on campus until summer, so there won’t be an opportunity to see him in the spring game. However, Mordecai is a speedy quarterback and will be an excellent addition to the position group. It’s probably safe to assume that the staff will try to make 2018 a redshirt year with two returning upperclassmen at the same spot, but he will be one to watch during his time in Norman. 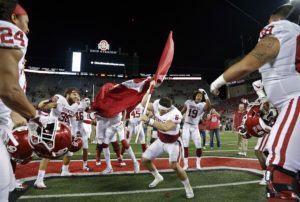 Although the experience at the quarterback spot is low, there is a lot of talent and two players who have been patiently waiting on the sideline in Norman for two years. It would be insane to expect Baker Mayfield production out of any quarterback this year: he was an all-timer. The 2017 offense was on a historic level of greatness and will be hard to keep pace with. 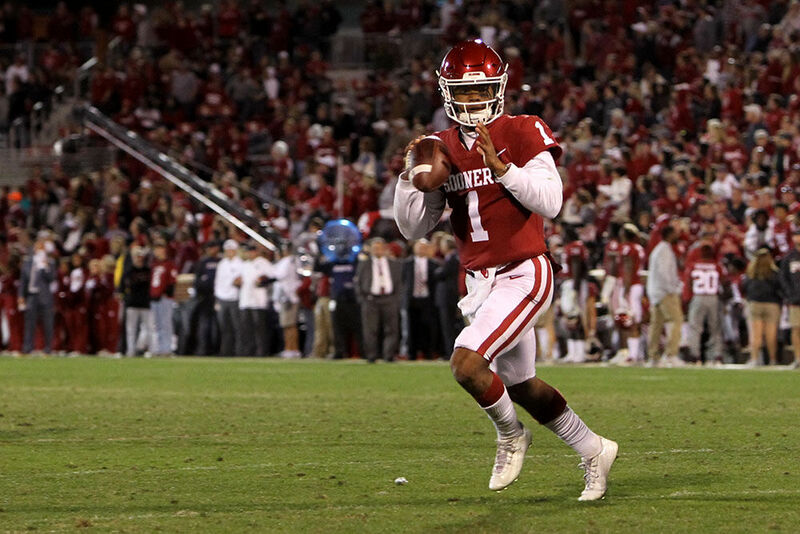 However, with Riley calling plays and the talent he is working with, Sooner fans should feel very comfortable with the quarterback spot in 2018.